Earthquake stricken Christchurch is now on track to receive a multimillion dollar metro sports centre, as the project enters the final design phase, by 2020 thanks to Otium Planning. 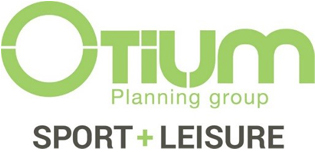 Otium Planning Group, represented by Kate Maddock, has been working with Otakaro Ltd (formerly Canterbury Earthquake Recovery Authority) for the past three years on the stakeholder engagement and planning for the development of the Metro Sports Facility in Christchurch. The Metro project has involved helping to determine the facility components and allocation of sports to be included in the new facility, as well as the business planning for the multi-million-dollar project. The project is at the end of the preliminary design and will now move into the detailed design phase of the project. It is anticipated that the first stage of the project will be completed by 2020. 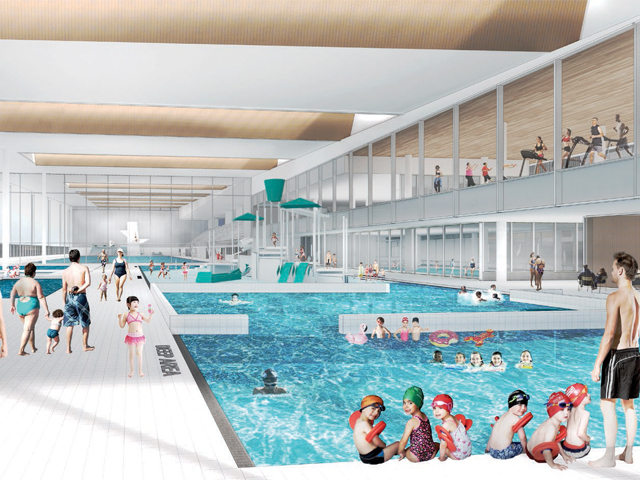 The Government and council-backed project will boast the largest leisure pool in the country, swimming and diving pools, five hydroslides, nine sports courts, a show court with 2500 seats, a gym, and other attractions. The Metro Sports Facility will replace the major sporting venues lost in the Christchurch earthquakes in September 2010 and February 2011, and will be a world-class venue and centre of excellence, accessible to people of all ages, abilities, and sporting skills. The facility will be located close to other sports venues in central Christchurch, and be easily accessible via public and private transport.